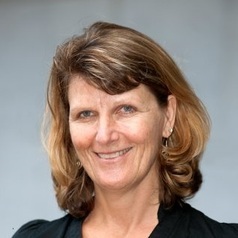 Lynette Molyneaux is a member of the Energy Economics and Management Group in the Global Change Institute at the University of Queensland. She was involved with the University of Queensland’s energy research series of papers entitled Delivering a Competitive Australian Power System. Lynette’s research interests include: the measurement of resilience in systems; and systems for carbon abatement with particular emphasis on incentives for investment abatement technologies. Prior to her involvement with the University of Queensland, Lynette has a career spanning 20 years in the Information Technology industry working for large corporations like IBM and British Telecom as well as small Internet and IT consultancies.